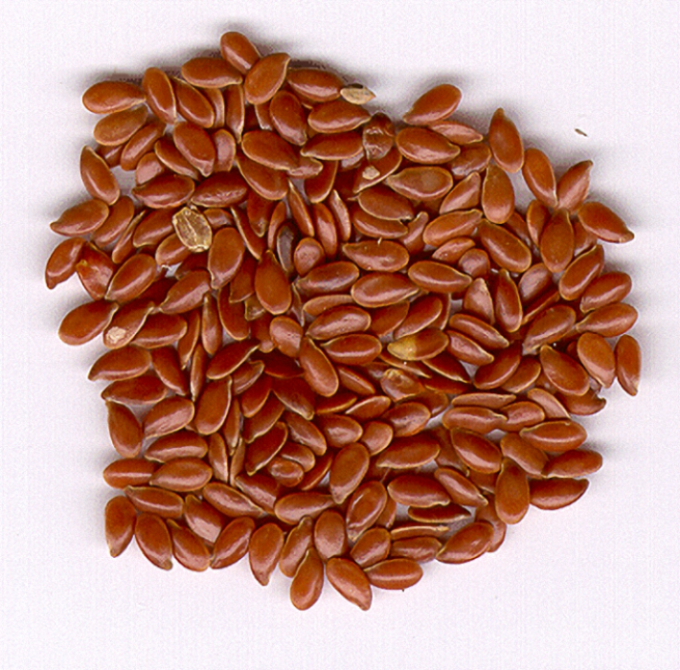 Seed flax is used for the treatment of various diseases in the form of decoctions, infusions. Contains wide range of vitamins, minerals, but is most valued for what it contains fatty acids omega-3 and omega-6 and natural fiber. - dry raw material is flax seed. Take a decoction or infusion of flax seed, if you have problems with the gastrointestinal tract, suffer from chronic constipation, gastritis with high acidity. High content of amino acids and natural fiber help flush excess cholesterol and normalize the cardiovascular system. Diabetes a systematic intake of decoctions or infusions of flax helps to normalize carbohydrate metabolism, reduce blood sugar. It also promotes weight loss, cleanses the body and normalizes metabolism. To prepare the broth pour 2 tablespoons of dry raw material, with 700 ml of boiling water, put into a large container of hot water, cook for 20 minutes. If you do not suffer from colitis or enterocolitis, take half a Cup of water not filtered. If you are diagnosed with colitis, strain the solution through cheesecloth or a sieve and take half a Cup 3-4 times a day 30 minutes before meals or 3 hours after a meal. To prepare the infusion, pour 2 tablespoons of dry raw material with 500 ml of boiling water. Prepare the infusion in a thermos. Steep for two hours, take half a Cup 4 times a day 30 minutes before meals or 3 hours after a meal. To reduce excess weight the dose of the decoction or infusion increase by half. Take flax seed for a long period without interruption. If you use Flaxseed for 12 months, you will be able to lose 5 to 10 lbs. With this you naturally reduce calories, as will not experience a strong sense of hunger, which will help not to overeat. Strained decoction of flax seed can be used not only as an internal tool, but also as an external drug for the treatment of varicose ulcers, burns, long non-healing wounds and cuts. To apply dampen a clean cloth, apply to affected area, wrap with cellophane. Bandage change twice a day.